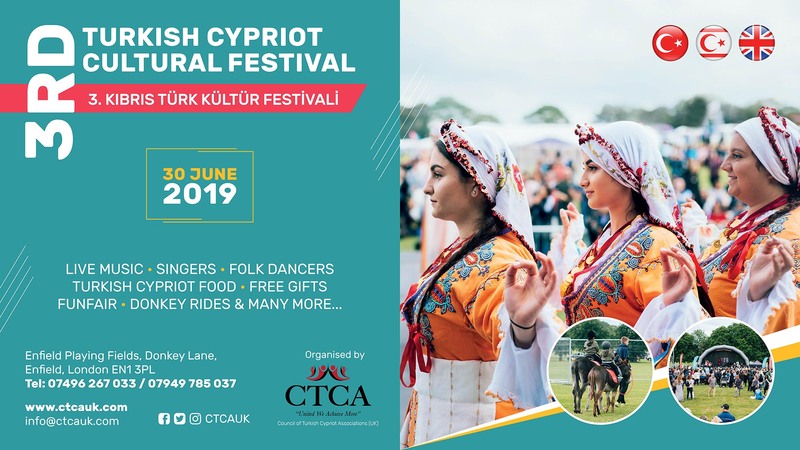 Following on from the success of last 2 year’s festival, CTCA UK will once again host the third Turkish Cypriot Cultural festival to celebrate and share the Turkish Cypriot culture. Due to high demand Please contact us AS SOON AS POSSIBLE. Transport links to access two entrances for the Turkish Cypriot Cultural Festival on Sunday 23th June 2019. – Postcodes are given as estimate. Please lookout for signs to the field entrance.